This entry was posted in Just Good Stuff and tagged chicken, Cross The Road, Eggs, entertainment, Fun Stuff, Satire, situations. Bookmark the permalink. 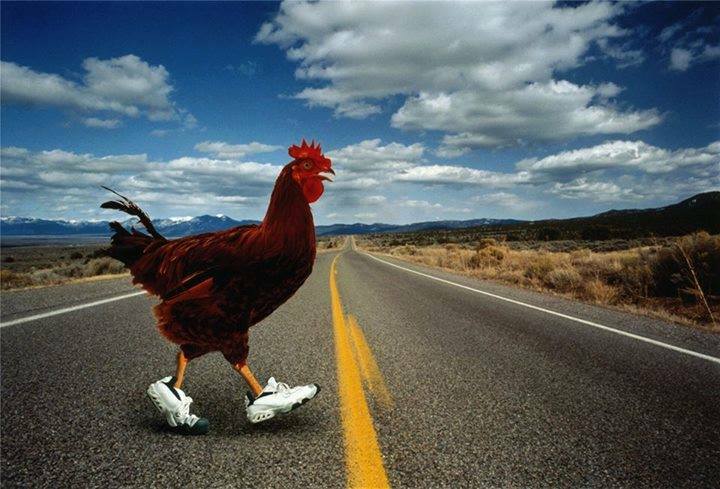 1 Response to Why Did The Chicken Cross The Road?